Artist and author Minna Sundberg created a beautiful illustration called the Tree of Language. 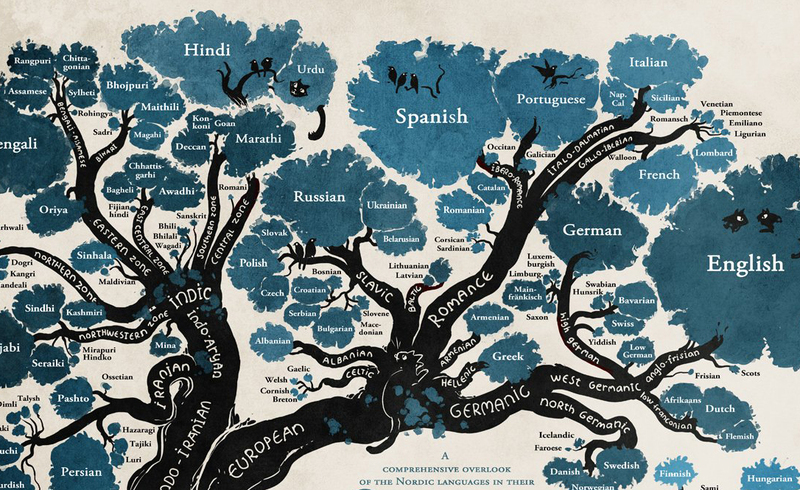 A tree is often used as a metaphor for language and the origins of language but usually aren't too interesting. 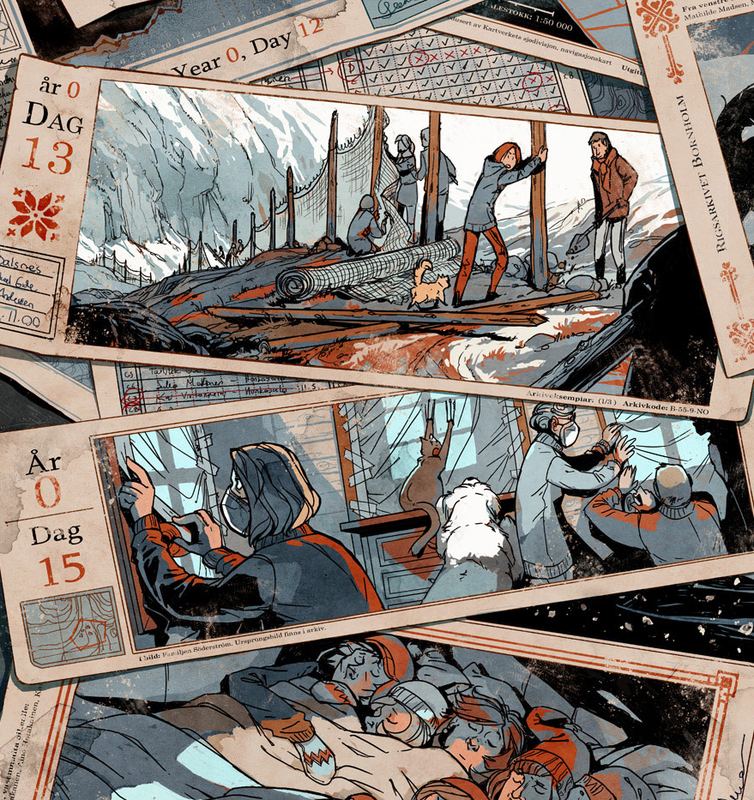 Mina's version is amazing and detailed just like her two comics that she wrote and illustrated. 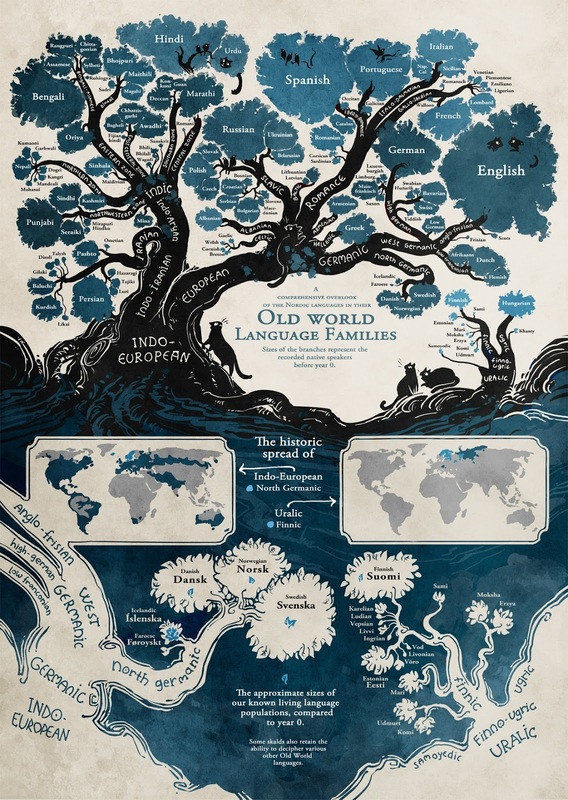 You can purchase a poster of this tree of language here. Here is more info on the language itself. 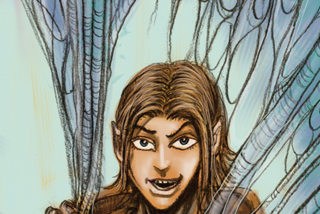 Here first comic titled "A Redtail's Dream" can be found here, and you can read it online. 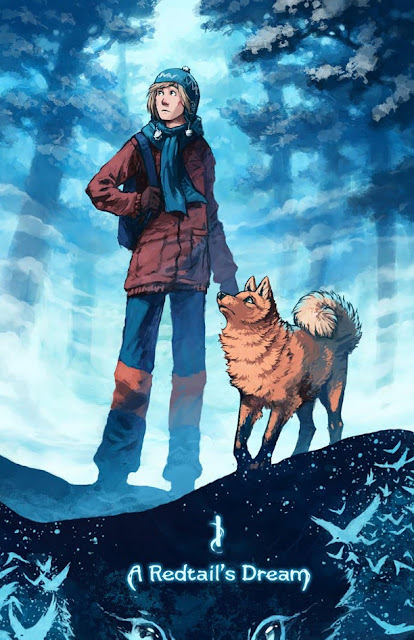 And her most recent work is titled "Stand Still, Stay Silent" can be found here and you can read it online. They are both beautifully written and illustrated.